I’d love to find out what frustrates you about your computer, tablet or smartphone, and help bring peace with technology back into your home. When was the last time technology ‘just worked’ for you? Chances are, it’s been a while. You’re not alone, and help is on the way. Thank you for the great service and professionalism when you came to my home and replaced my bad memory in my HP Envy. The computer is working perfect now. You will have my business anytime I need any repairs. 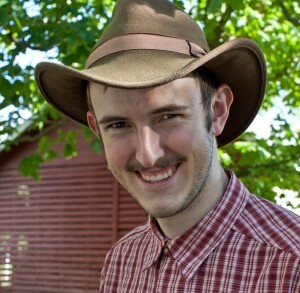 I will tell everyone I know to have you work on their computers if needed. Thanks! Beautiful sites get more visitors and keep them longer. Make sure your visitors can hear your message loud and clear. Build on a solid code foundation, our websites perform well and load fast. We also do custom development for your project. Our web hosting is rock solid stable, and backed up by the best data center in the country. We’re proud to work with Liquid Web’s heroic support. Make sure Google is working for you, and not against you. As a Google Partner, we can not only help you with advertising, but with SEO and other webmaster tools. The world is social. Your website should be too! Every project we do has built in social media features to engage your audience. Ready to sell online? Our robust e-commerce solutions can help you move your products with the power of the internet. 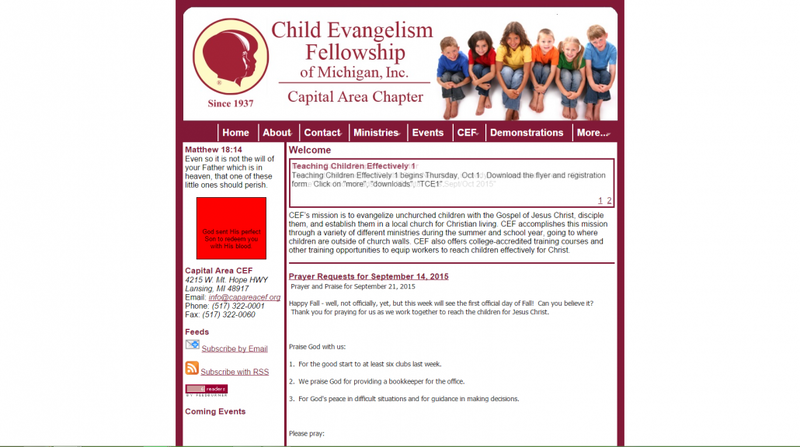 We built this website in 2010 for the Lansing area chapter of CEF of Michigan. It’s still hosted with PotterVilla in the Liquid Web datacenter.